Science in the 21st century pushes ahead at an unprecedented pace. In accordance with this, scientists are undertaking new initiatives in relation to the implications of their works. In the second edition of his “The Two Cultures” book in 1963, C.P. Snow had introduced a new article which he hoped that “The Third Culture” would come to exist. For Snow, the third culture would fill the gap between the two cultures, and literary and scientific intellectuals would be able to talk to each other. However, contrary to Snow’s expectance, the difference in culture and understanding between literary intellectuals and scientists remains today. In general, litterateurs or some philosophers are understood as intellectuals. Nevertheless, taking into account the human history, this understanding is weird. Wouldn’t be absurd not to mention of Pythagoras, Archimedes, Galilei or Einstein as intellectual figures? Covering a very broad spectrum, culture involves almost all the activities that our Homo Sapiens ancestors have done since then they erected on their feet 7 million years ago. Actually, all our behaviors that make us human beings, ranging from cracking walnuts with two hands to creating stone axes, drawing pictures on cave walls to discovering agriculture define also our culture. Undoubtedly, our culture has substantially changed in accordance with scientific development. Given the whole human history, the idea of two cultures is in fact deemed as quite new. Perhaps, one of the reasons for this is that those pertaining to “other culture” (the culture of science) comment on social problems or human beings fewer today. The other point is the literary intellectuals’ positioning themselves far from science. In the last 30-40 years, the equilibrium in the realm of two cultures has begun to change slightly. Many great popular science books have been widely acclaimed and read by general readers. This is a sign to that numerous people feel a great intellectual hunger for new and significant ideas, and to their willingness of bettering themselves. 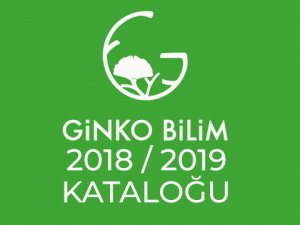 The aim of Ginko Books is to express the recent and deepest thoughts in a way that the curious readers could reach out, removing the intermediary between science and the people in line with the third culture ecole. The allure of third culture thinkers over broad masses is not only due to the former’s writing talent. “Science” in traditional terms has now begun to become a “popular culture”. If one looks over a newspaper or a magazine, either familiar news on people or similar tragedies in the fields of politics and economy are noticed. Human nature evolves slowly, but science rapidly. The alteration takes place by changing the world irrevocably. Today, we live in an era where the rate of change peaks. Science has now become a top story in the mass media (and in the social media). The role of intellectuals in society involves communication as well. Intellectuals are not only the learned people, but they are also the ones who synthesize different views and shape the thoughts of their generations.  Ginko Books has a purpose of conveying these syntheses to the people. They are the new public intellectuals. At present times, intellectuals don’t have the luxury of being unaware of chaos theory, physics, molecular biology, artificial intelligence, artificial life, neural networks, big bang, fate of the universe, superstrings, biodiversity, nanotechnology, human genome, haphazard evolution, fuzzy logic, Gaia hypothesis, virtual reality, etc.. These are the issues that will affect everyone’s life on the planet. Intellectuals being ignorant of them fail to produce ideas, and convey nothing to society.